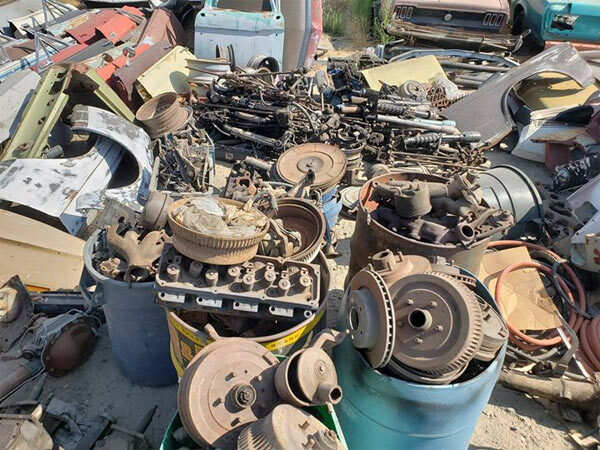 If you are on the hunt for muscle car parts or even whole vehicles, joining a few social media groups can point you in the right direction to find things you can’t elsewhere. One such listing I fell over today was on the group ‘Ford Mustang Classifieds’ which one listing had a ton of Mustang parts for sale for $80,000 and seems to be selling them individually or as a job lot. 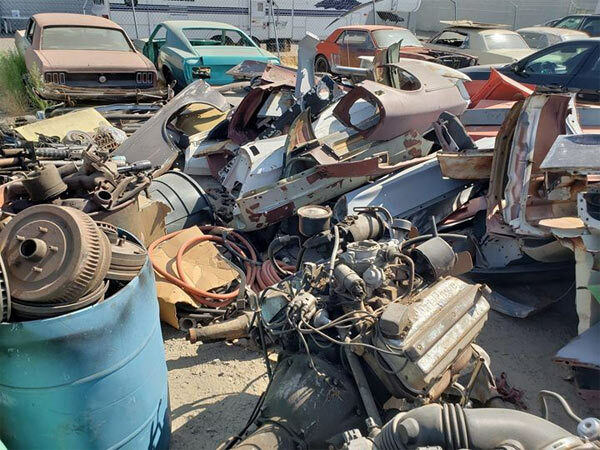 For an asking price of $80,000 there seems to not just panels, bits of engine, transmissions, suspensions, etc., also part complete Mustangs in the images, which may also be for sale. This listing is located in Sacramento, CA and is already getting loads of comments from interested parties asking questions for if the for sale includes this or that. If you’re after something along the lines of the Ford Mustang, then check out the listing and the group. But most importantly, sign up for a few other groups as you never know what will be listed in the future.